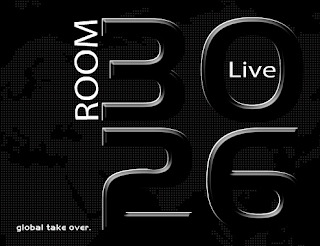 On today's episode of Room 3026 Live, we discussed topics ranging from New in Google Groups to Tango brings video calling to desktop PCs. Tech Gang Show is a podcast where we get together and cover tech stories and other things around the tech world. Each week, we get together to talk about the latest tech stories of the week and cover applications, websites, and games that we love or hate, and we always have to rant about something that gets to us too.